A comprehensive Trade Exhibition will run concurrently with the Conference. This Exhibition will showcase the latest innovations and products within the industry. 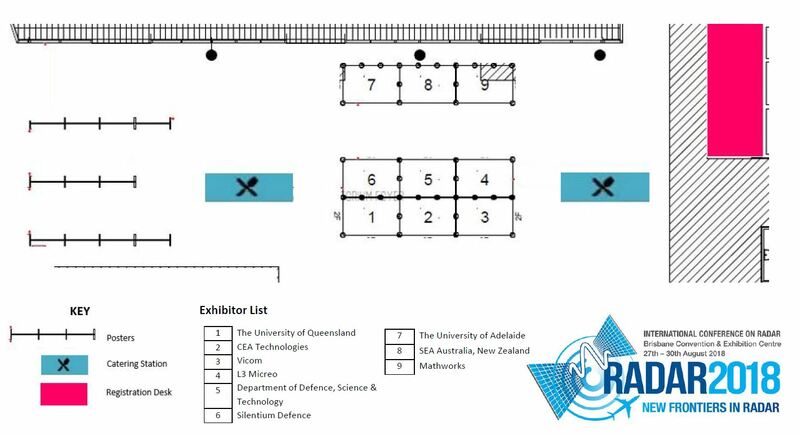 Exhibition space will sell quickly with limited availability so we encourage you to confirm your position early. 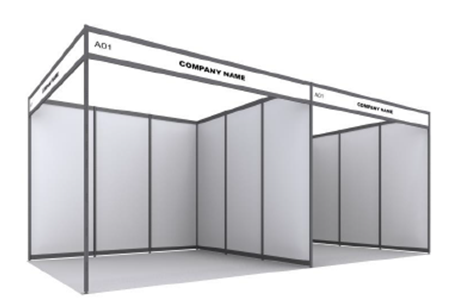 Companies interested in booking space are urged to contact the Conference Sponsorship & Exhibition Manager urgently to ensure prime booth position via sponsorship@arinex.com.au.